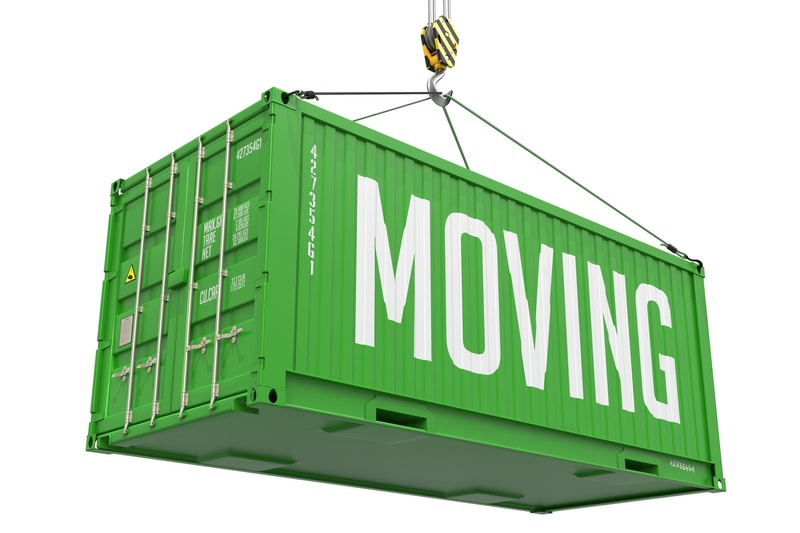 International Moving doesn’t have to cost you a fortune if you hire the right Movers. Neighborhood Parcel has decades of experience in helping area residents with local or long distance moves. We offer services for packing, storage, and delivery anywhere in the world. Our experienced crew is trained to help you pack up your place quickly and carefully, and you will be offered all the necessary moving supplies. Your packages will arrive safely to their destinations and you will have money left to decorate your new place! We have a wide network of moving carriers that can handle all your Moving needs, your packages will be insured for up to $100 each and you can track their transit online at any time. Domestic and International Moving can be stressful, finding the right moving company can be hard but we believe that you came to the right place!. Our competitive pricing and outstanding service speak for us, and we know you will be able to relax, knowing that we are committed to making your move as easy as possible. Give us a call today at (978)851-0199, or get a Free quote online! Whether you’re moving back to school or graduating and moving home, Neighborhood Parcel specializes in moving services to make your college move to or from school convenient and hassle-free. Call us for moving, shipping, or storing boxes, dorm room and apartment furniture, and large items of all kinds. We can provide college students the necessary packaging supplies and provide pickup or delivery right from their dorm or apartment. We make college move as stress-free as possible. We help hundreds of Umass Lowell Students with all their move outs and saved them $$$ over the years. Self-service moving is a convenient and affordable moving option. We provide the packaging supplies, you do the packing and drop off at our Tewksbury MA Location for final shipping to your destination of choice. Doing some of the work yourself can save you up to 65% Off other big moving companies rates. Request a Free Moving quote. It’s your move and it is a big deal! there are thousand different ways to pay too much for moving supplies, so we have taken the guesswork out of it. For some people, fast delivery is the absolute most important thing, for others free shipping, while others want to see complete product guarantee. It used to be that most cardboard boxes were just strong and you didn’t need to worry about it. Today however many manufacturers are cutting corners on the quality of their products. Often many companies in their zeal to make their moving supplies cheap cut corners by using second-hand materials. 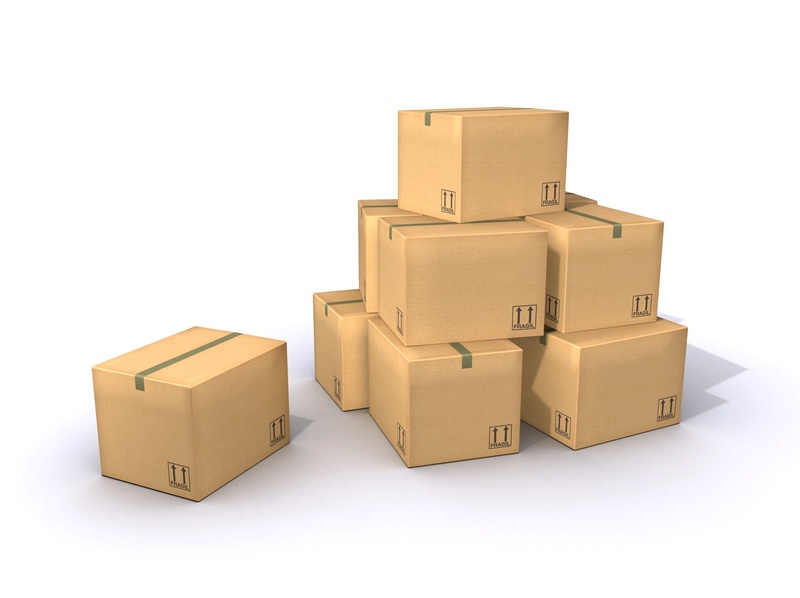 Our boxes and moving supplies are designed for shipping and rates to hold up to 220 Lbs of pressure. Unlike Home Depot or Walmart boxes, our moving supplies will cost you a little more but will do a better job of protecting your valuable shipment. My last moving quote was $1425.39, you guys helped me move the same boxes for $395.50, it sounds to good to be true! I got my boxes last week and I want to thank you for helping this EX Lowell Resident. My daughter’s Umass tuition was high and I was sweating the moving expenses and I thank God I found you guys through Google! You saved my life and my wallet. Other movers were going to rip me off. Let Us show you how you can save hundreds off your next international move! Request a no obligation quote today!